A new clinical trial at the ENCP (European College of Neuropsychopharmacology), Barcelona, has shown that people’s response to treatments for bipolar disorder is also affected by their diet quality and body weight. This is a positive sign for those having bipolar disorder since it means that making changes in quality of a diet can also help in treating the problem itself. Though the results are still very early. A group of German, Australian and American scientists have also shown that the patients who have better diet quality, low BMI (Body Mass Index) and lower inflammatory diet, response better towards nutraceutical treatment, that is included as a part of the clinical trial. Around 133 participants were randomly asked to take a combination of nutraceuticals (compounds taken from foods like vitamins or minerals that treat or prevent a disease/disorder). Participants also received the study medication in addition to some stable treatments they were already being given. The researchers then measured their BMI and then the depression, and how a person is able to function in their daily life. Researchers also rated whether a participant was improving, and how much, over the past 20 weeks. After that, the participants filled a questionnaire in which they wrote about what they generally eat throughout a year. From this, the researchers calculated their diet quality score. In that, a good diet involved fruits, vegetables, while a poorer diet included saturated fat, alcohol, and refined carbohydrates. Then they were categorized as either anti-inflammatory or pro-inflammatory diets, based on foods affecting inflammation. This directly means that the bipolar disorder treatments would also need to take care of what a person eats and also their weight. 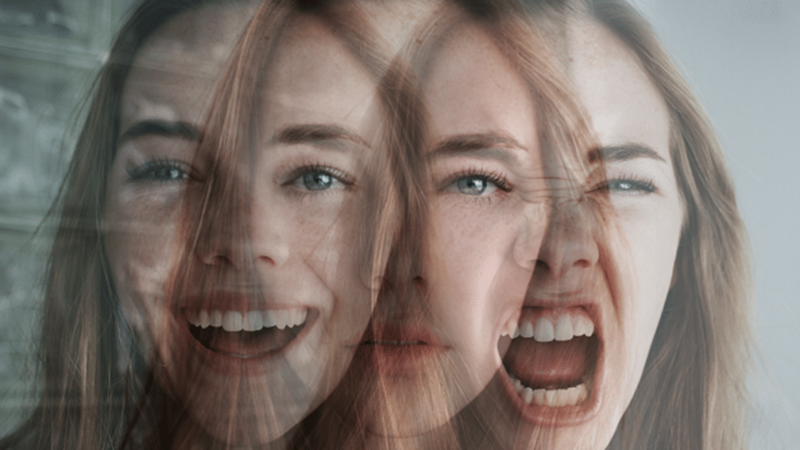 Speaking about this study, Melanie Ashton, researcher of Deakin University in Australia, said that if they can confirm the results after this study, then it’s a good news for people having bipolar disorder since there is a great need for better treatments for the depressive phase of Bipolar Disorder. She also said that the team found that those who had a better quality of diet, a diet with anti-inflammatory properties, or a lower BMI, showed a better response to add-on nutraceutical treatment than did those who were found to be having a low-quality diet or who were overweight.